NEW YORK CITY (WABC) -- New York City set another record high temperature on Thursday as temperatures soar into the 70s and even 80s across the Tri-State. 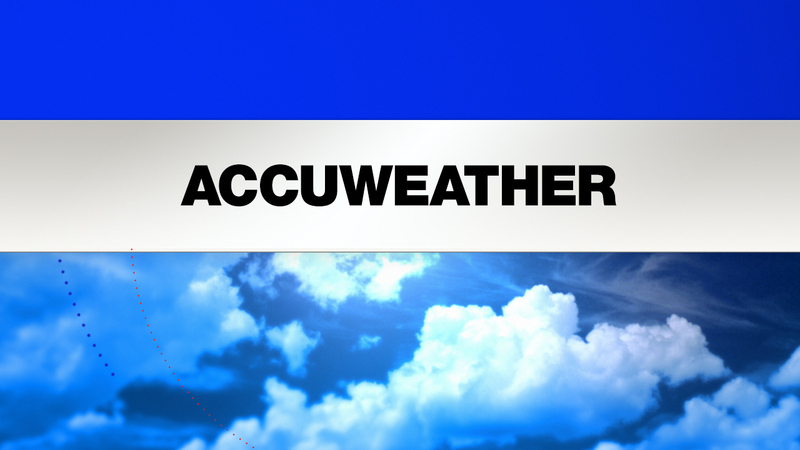 A record high of 75 degrees for March 10th was recorded in Central Park just before noon. This breaks the old record of 74 set in 2006. It's the second day of record warmth across the New York area as temperatures have soared into the 80s in some places. Record highs were expected across the northeast and mid-Atlantic as the temperatures could run 10 to 30 degrees above average over the next few days. The warmth this week will allow residents to turn off heat, open windows and get outdoors, but many may wonder whether the spring-like weather is here to stay. WEDNESDAY: Partly Sunny. High 62. It will be partly sunny with the chance of a stray afternoon shower on Easter Sunday.